Not surprisingly, wearable tech and drones were among the hottest gifts this past Christmas. But even before that, Higher Ed IT pros undoubtedly were seeing the impact of connected devices on network traffic. While laptops and tablets remain the biggest bandwidth hogs for campus and residential networks, new gadgets from smartwatches to fitness trackers are adding to the strain. Students, of course, want 24/7 reliable WiFi connectivity beyond the classroom walls, not only in their dorms but also on the sports field and all around campus. In response, an estimated 75 percent of campuses allow an unlimited number of devices to be connected to resident networks. 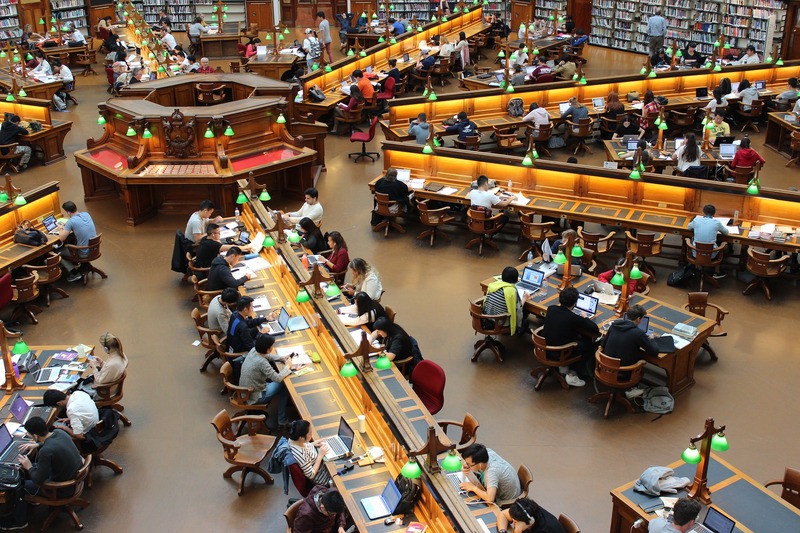 Increasing demand for connectivity combined with the digital transformation of higher education is a double whammy as institutions adopt digital platforms to deliver seamless teaching and learning experiences to faculty and students. At the same time, institutions are redesigning their spaces to support mobility and remote communication, an upward trend according to the annual NMC Horizon Report for Higher Ed. The explosion of innovative technologies — like augmented reality, for example — is predicted to put an added burden on Higher Ed network traffic in the year ahead, according to eSchool Media’s annual trends report. It’s no surprise then that digital integration is one of the top 10 issues facing Higher Ed IT in 2018. The proliferation of a broad range of connected devices means more platforms and applications running on the network. How do you ensure your system is scalable enough to meet all the growing bandwidth needs? Enhancing visibility with the ability to distinguish between the different types of traffic flowing through the network, enabling you to isolate usage down to the location and user. Managing traffic allocation. By far, TV streaming and video apps cause the biggest drain on bandwidth. Implementing traffic policies based on peak hours and other criteria gives you the ability to allocate resources based on critical needs. Optimizing performance. Traffic congestion is often the culprit behind lagging performance of apps that demand high bandwidth yet are critical to earning. If bandwidth is a continuous challenge, one of the first solutions that may jump to mind is an infrastructure upgrade. Because it delivers complete visibility and traffic allocation policies, traffic shaping is the better and more cost-effective alternative. With the Exinda Network Orchestrator, you gain interactive analytics, traffic shaping and improved control over usage along with an intelligent recommendation engine. An Exinda partner, Resilient Intelligent Networks is an expert in configuring and deploying the Exinda Network Orchestrator. Contact us to schedule a demo.